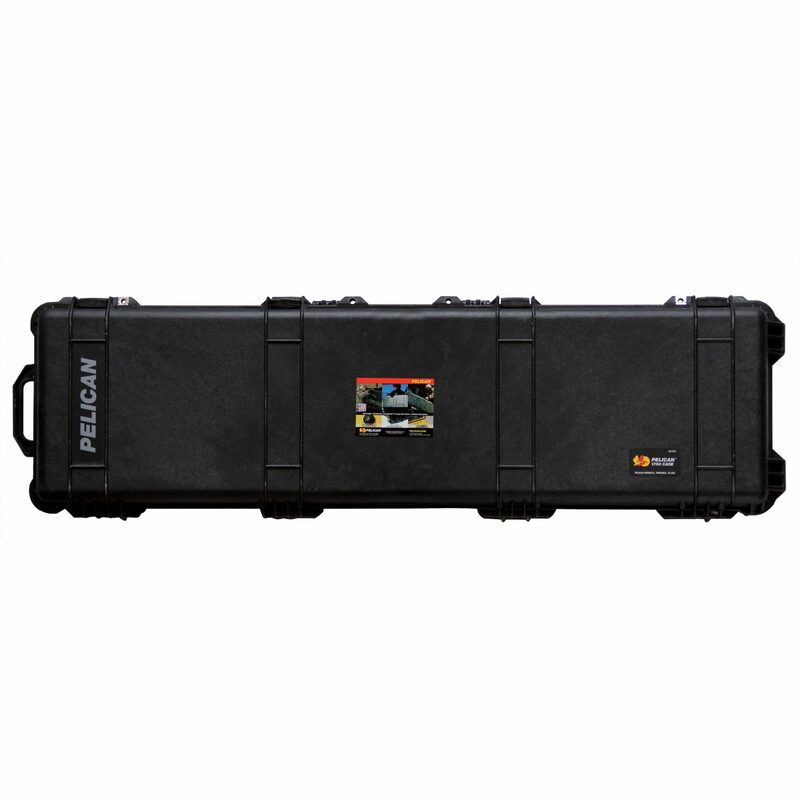 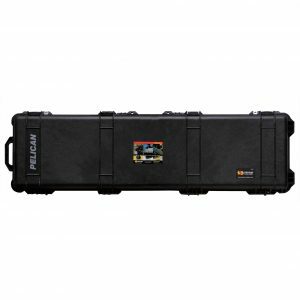 The Military Mechanical Set comes custom foam-cut water-tight Pelican cases. 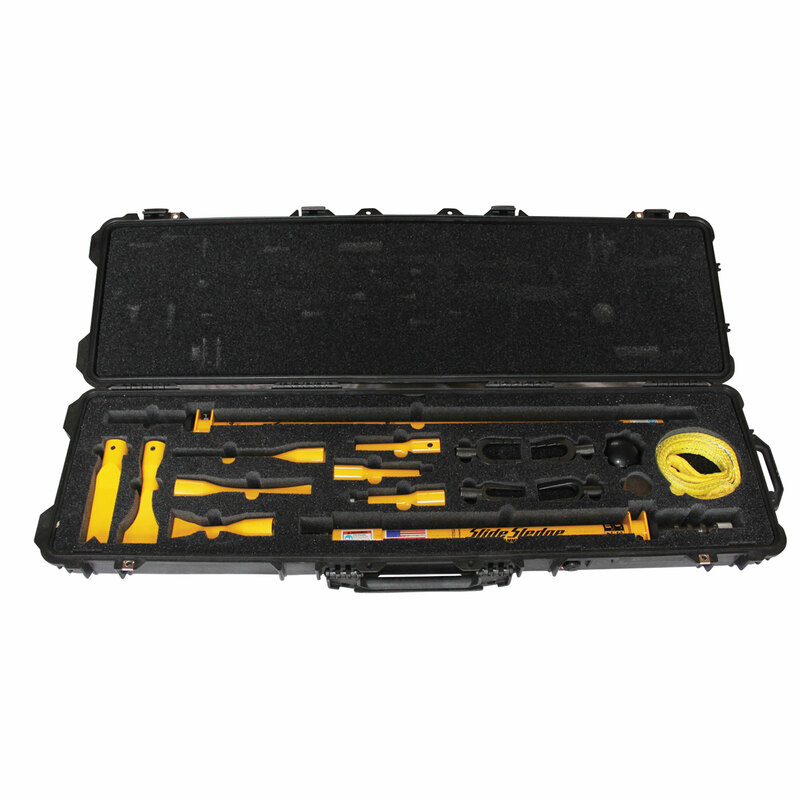 This set includes the 13 Pound and 14 Pound Multi-Head Hammers and the tips necessary for working on and fixing general mechanical failures on heavy equipment and military vehicles, including but not limited to replacing race bearings and seals, tires, and ball joints. 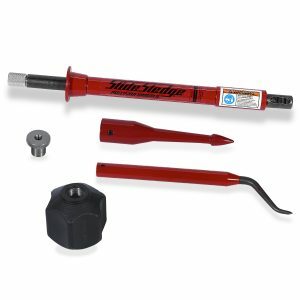 It also includes a handle weight and a hammer sling. 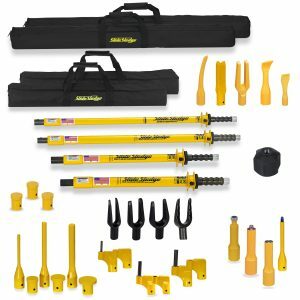 The set includes 1 EACH of the following parts: 13 Pound 46″ Multi-Head Hammer (hammer ONLY), 14 Pound 30″ Multi-Head Hammer (hammer ONLY), Tie Rod/Ball Joint Separator Adaptor, 11/16″ Tie Rod/Ball Joint Separator Fork, 15/16″ Tie Rod/Ball Joint Separator Fork, 1 1/8″ Tie Rod/Ball Joint Separator Fork, 1 7/16″ Tie Rod/Ball Joint Separator Fork, 2″ Pin Driver, Bushing/Bearing/Seal Plate Driver, Bushing/Bearing/Seal Adaptor, Bushing Drive Adaptor, Utility Wedge Tip, Large Tire Bead Breaker, Small Tire Bead Breaker, Curved Chisel Tip, 5 Pound Handle Weight, and Support/Shoulder Strap.